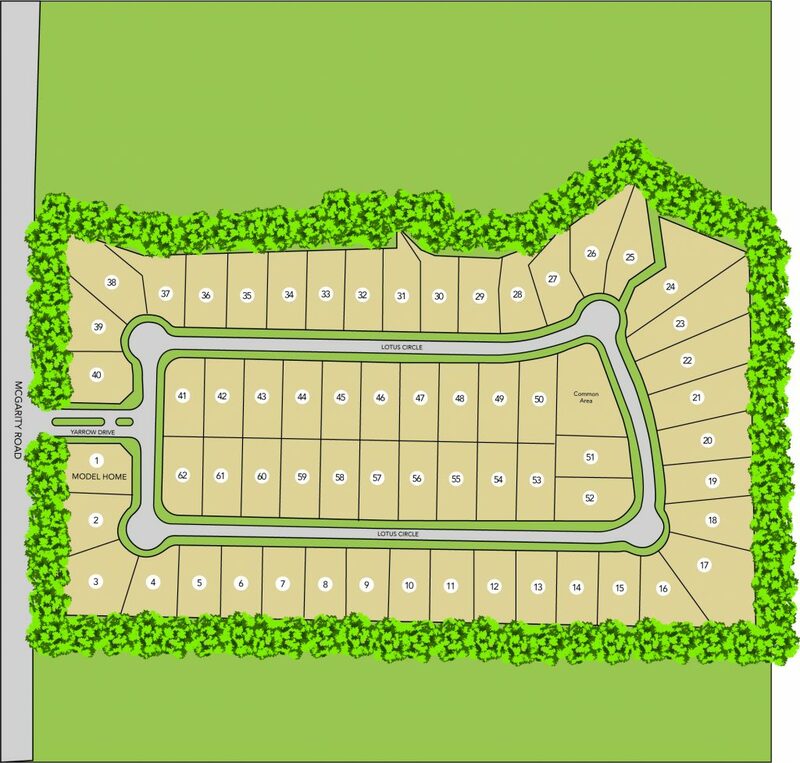 Arnold Estates is a new home community in McDonough in Henry County built by Heatherland Homes. New designer model home! A straight shot south on Interstate 75, McDonough is just 30 minutes away from Hartsfield-Jackson Atlanta International Airport, and Downtown Atlanta. McDonough’s charming downtown district is full of energy year-round with live entertainment, unique shopping and dining, exciting festivals and intriguing history.